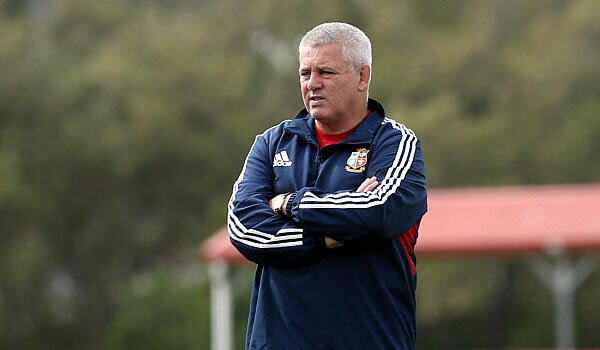 British and Irish Lions coach Warren Gatland says he would “jump at the opportunity” to coach the Lions in his native New Zealand as Britain’s press hailed him for overseeing a series win in Australia. Wales coach Gatland, speaking after the Lions’ 41-16 win over the Wallabies in Sydney on Saturday that clinched a 2-1 series success, said he’d been “shocked” by the “vitriolic” response to his decision to leave Ireland great Brian O’Driscoll out of his matchday 23 and include 10 Welshmen in his starting line-up. Nevertheless, he remained keen to lead the Lions on their next tour, to New Zealand in 2017. “If I was given the opportunity to do the Lions in New Zealand in 2017 I would jump at that opportunity — 100 percent,” Gatland said in an interview with Britain’s Mail on Sunday newspaper. Stephen Jones, the Sunday Times’ veteran rugby correspondent, said Gatland had “turned back history’s remorseless tide” in overseeing the Lions’ first series win since 1997 and so helped ensure their future at a time when many were questioning how long clubs and countries would be prepared to release players, their prize assets in the professional era, for a losing cause not their own. Jones, covering his eighth Lions tour for the paper, added: “The terrifying fear was that the Lions would lose this series, lose again in New Zealand in 2017 (bar once they have always lost there) and so by the time they arrived in South Africa 2021 it would be 24 years since they last won. “The clear danger was that they would never arrive, that by then the whole marvellous concept would have expired and failed. However, the Sunday Express’s Jim Holden said it was “nonsense” to suggest the future of the Lions hinged on Saturday’s result, adding the greatest danger had in fact been the “absurd level of hype surrounding this particular tour”. As for Gatland’s decision to drop O’Driscoll being the defining moment of his career, Holden said this was “just more nonsense. “Gatland was a high-class coach before this particular choice,” Holden wrote. “He remains so, and would have done had his side been the losers. “Being in charge of the Lions touring party has been a bonus and a happy privilege in his coaching career. It is not the highlight. 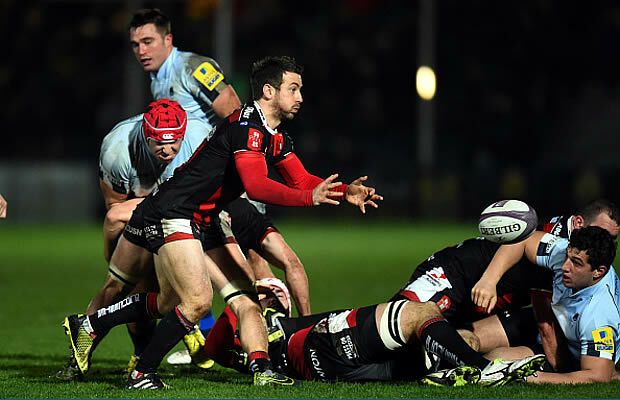 “Think of Sir Clive Woodward. Will history judge him on guiding England to World Cup triumph (in 2003)? or on a sorry few weeks getting it wrong on a Lions tour (in New Zealand in 2005)? In the British Sunday Telegraph, Mick Cleary said the Lions victory in Sydney had shown they were “multi-grained and not mere monochrome bruisers”. Cleary was one of several reporters to praise French referee Romain Poite, who sent Ben Alexander to the sin-bin in the 25th minute after yet another Australia scrum collapsed, for ensuring the Lions gained from their set-piece superiority.